I love making homemade gifts for the holidays. Giving a DIY present instead of a store-bought bauble is thoughtful and original. 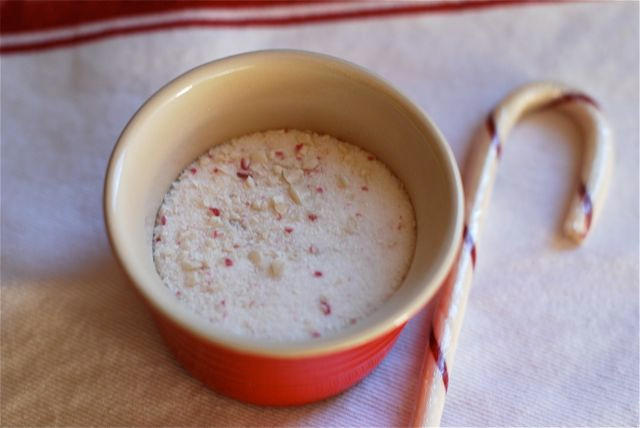 Making this Peppermint Sugar is also a great DIY to do with kids—my daughter loves helping to make these gifts, which allow her to discover the joy of giving. This makes a great party favor or hostess gift. 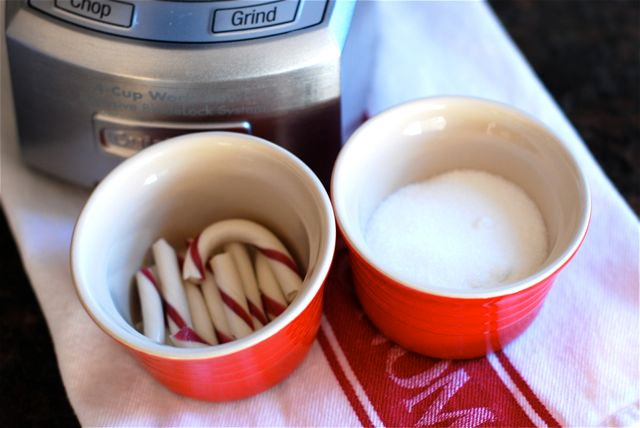 Once made, pour Peppermint Sugar into mason jars and attach a little note sharing ways to use the sugar at home; it can be used for holiday decorations or can be added to hot chocolate to give it a minty flair! 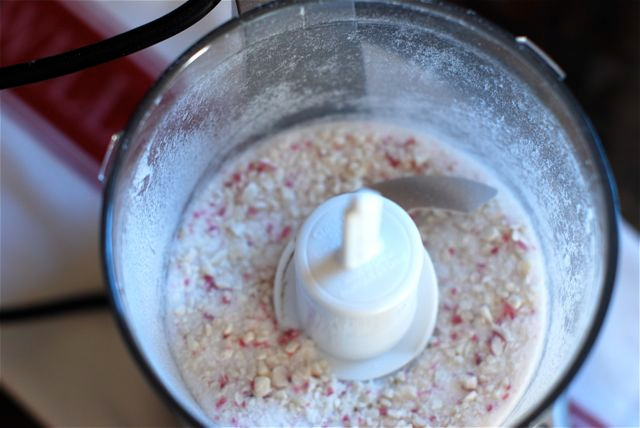 Step 1: Place the ingredients in a food processor and pulse until the peppermints reach the consistency of the sugar. Step 2: Divide into containers and give as gifts! DIY “Through the Years” Family Holiday Photo BooksHoliday Tipping and Gifts: How Much to Spend on Whom?